This year was an extremely exciting JavaOne for me. For the first time I was responsible for the Community Keynote artwork. Many of you asked me whether I would be willing to share my artwork. I am super happy that so many of you even care about it. 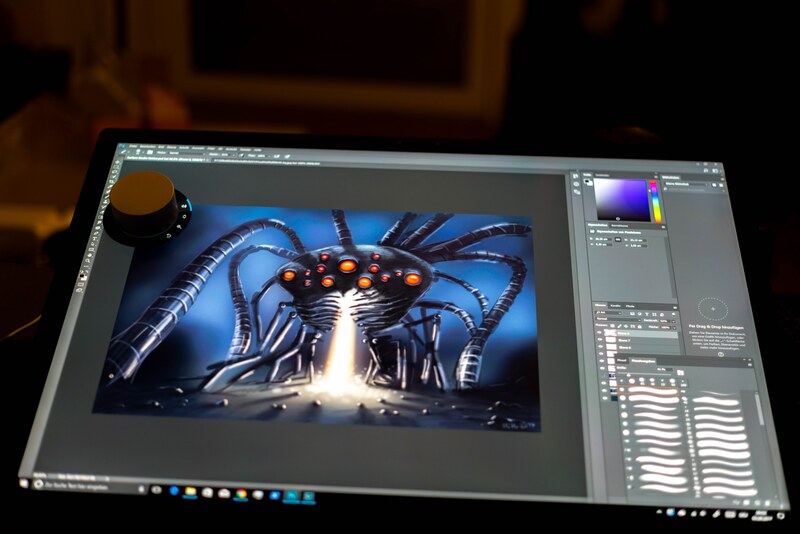 Most of the artwork was created on a Surface Studio. But I used an iPad Pro 12.9 (2. gen) for the final scene (matrix factory). I also used the iPad for some last minute changes I had to add. Without further ado, here’s a link to the artwork!